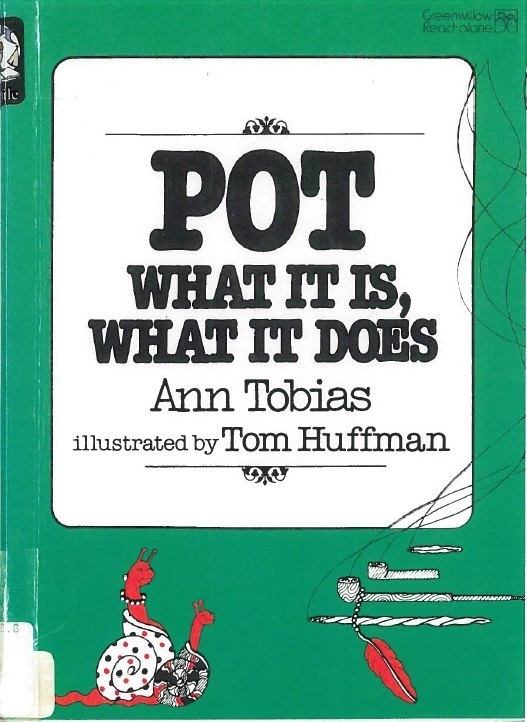 Pot: What it is, What it does Tobias 1979 Get it? 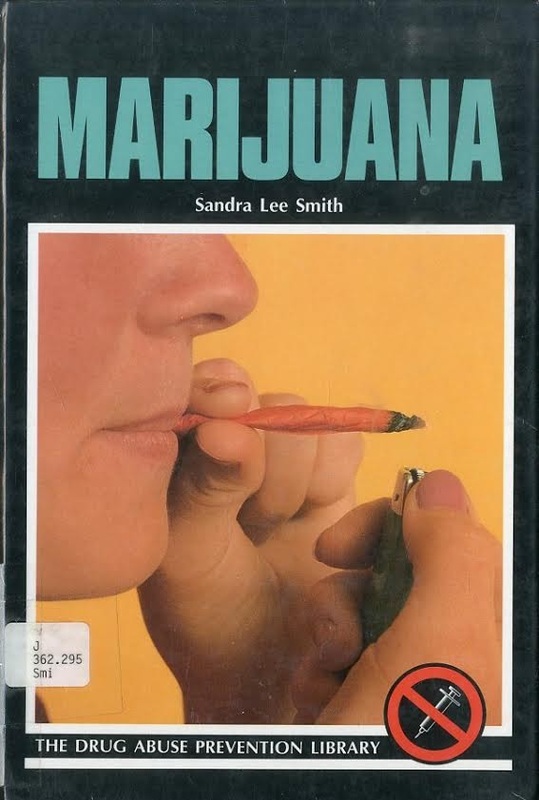 Weed the weed books? Ha! I’m hilarious. Anyway. Pot is a hot topic right now. To be blunt, budding librarians may not get that even drug books have a shelf life.